It seems that the newest trend in Historical Fiction is novels about WWII. There have been a number of books on this subject lately, and a lot of them are very good. 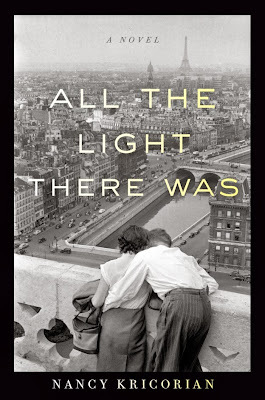 Nancy Kricorian's novel All the Light There Was is one of those books. The story is narrated by Maral, and teenage Armenian girl living in Paris at the time that the Nazi's invade France and the Occupation of Paris begins. Through Maral's eyes we see what it is like to have lived in Paris during the war. Her character allows us to experience the fears and deprivations of living through a war torn country. I loved the way that Nancy tells the story of Maral, her family, and her friends in such a wonderfully personal way. Along with giving me a really good picture of what life was like in occupied Paris, it allowed me to really become familiar with the characters in the book. This personal way of telling the story reminded me a lot of the writing of Chris Bohjalian, who is one of my favorite authors. Like Chris, Nancy is able to tell a story in such a way that you really feel that it is happening right there in front of you to people that you know and love. What sets Nancy's book apart from many of the others books currently out there that deal with life during WWII is the fact that Maral and her family are Armenian and not French. This fact adds a dimension to the book that other stories do not have. This is most evident in the way that her parents and the elders of the community relate this war and the actions of the Germans to the earlier Armenian Genocide that forced them to seek refuge in France in the first place. I thought that intertwining these two historical events was an excellent move that gave this story a bit more depth than it might have had otherwise. Along with the story of WWII, you got a bit of history about the Armenian Genocide, and you got a glimpse of life in a traditional Armenian family. Three for the price of one, so to speak. My only disappointment in the story occurred toward the end. There was a part of the story there where I could pretty much guess what the outcome was going to be, but the narrative took its time getting there. As a result, I thought the story could have ended a bit earlier, or alternately, jumped over some of the last bit. 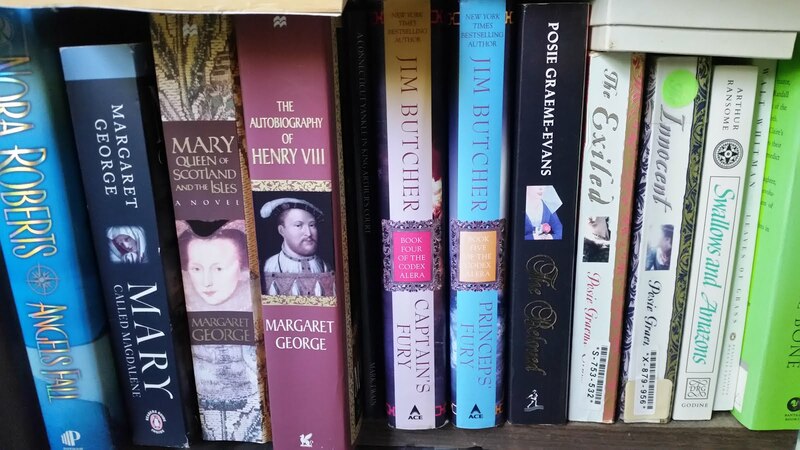 The true measure of a book, though, to me is whether it entices me to learn more about the era or events presented and/or entices me to seek out more of the author's books. In the case of All the Light There Was, it has done both. I am really excited that Nancy has written two other books and will be adding them to my "to read" list. In addition, I am curious about Armenian families and the Armenian Genocide and will be looking for more on that subject as well.